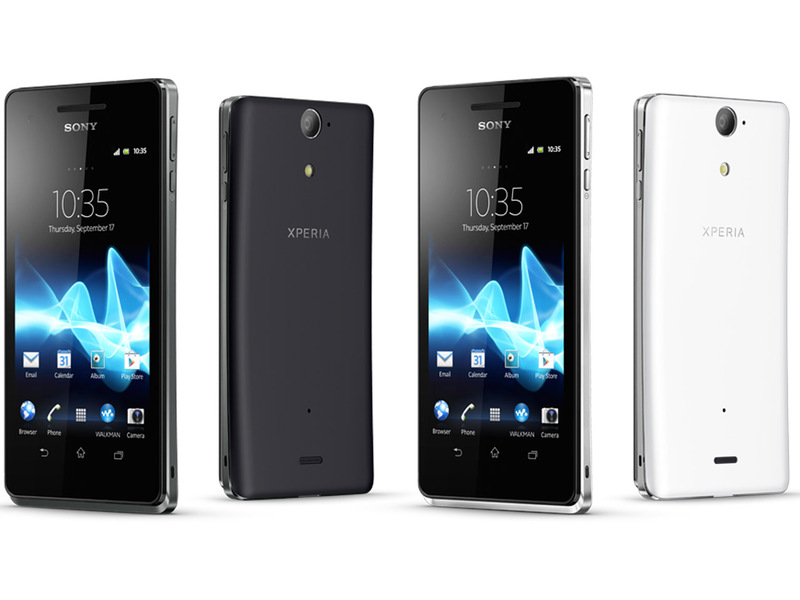 With the Xperia V, the breakthrough into the top League finally succeeds Sony with very good handling and very good readings. 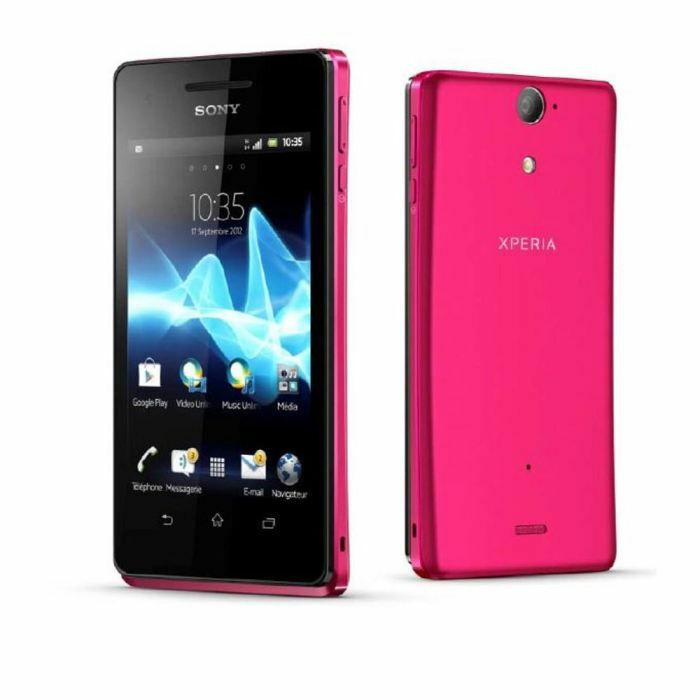 The Sony Xperia V is smaller and is lighter than the previous flagship Xperia T. Only the slightly higher with 579 euros price recommendation suggests the V’s want – to be something special and it satisfies this requirement. The simplicity of the case is positive on at the first contact with the new Sony. Anthracite, back slightly curved frame, you can see only two buttons: one serves as a switch, the other allows you to adjust the volume as a rocker. Sockets not found initially, the 3.5 mm connector for headphones and headset as well as the micro-SD slot which allows connecting an optional HDMI monitor or TV via an MHD adapter, are located under fitted clean plastic lids. 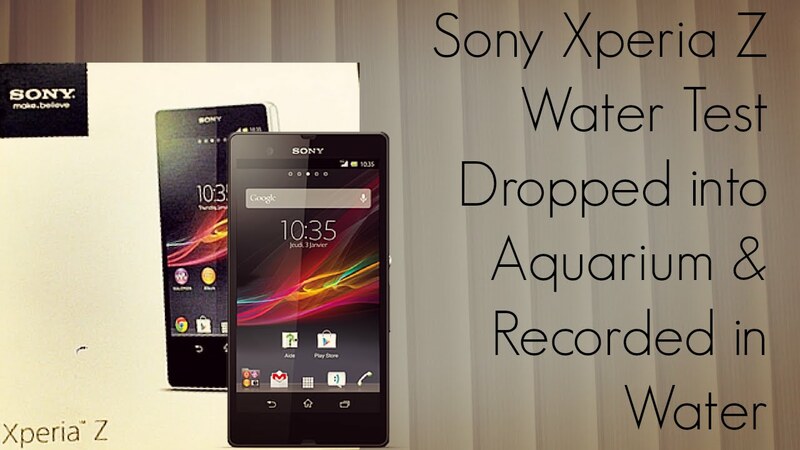 This is much more than a design element: the Xperia is protected against dust and water V, according to protection class IP55/57 it should survive even a jet of water or short-term immersion. All the more amazing that the lightly frosted, back cover to remove leaves. 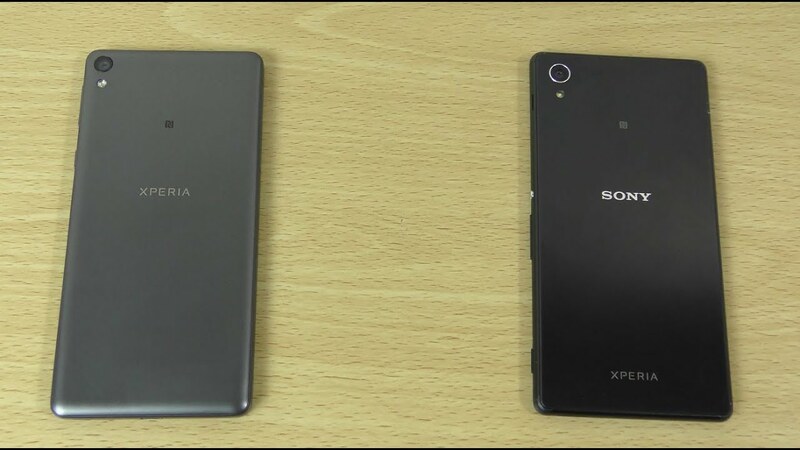 The battery is so changeable at the V, the Xperia T despite thicker casing had to give up this kind of comfort. The reduction in the dimensions of the well by the significantly more modern processor technology in the new Sony is possible. While the T sets still on a Qualcomm-MSM-8260-chip, the newer MSM8960 version of the Snapdragon series be used at the V.
That has shrunken structures, by 45 to 28 nanometers which allows a significantly reduced energy consumption and increased complexity. 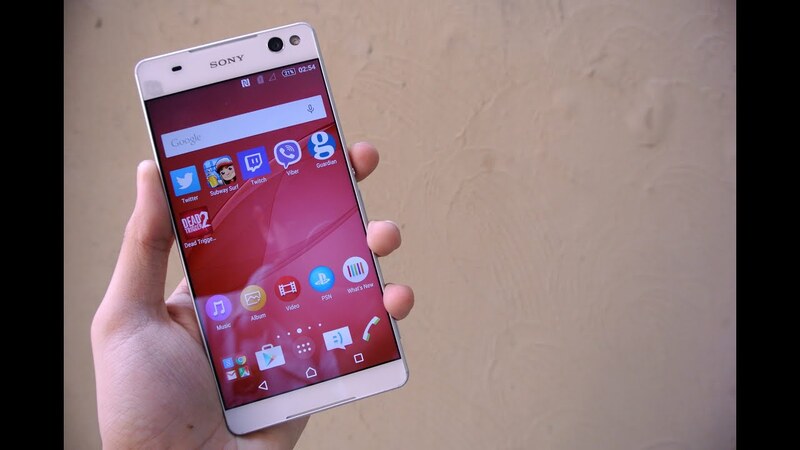 This is used less to improve performance, the Xperia-V processor running two cores and 1.5 GHz clock, but to implement in addition to LTE. 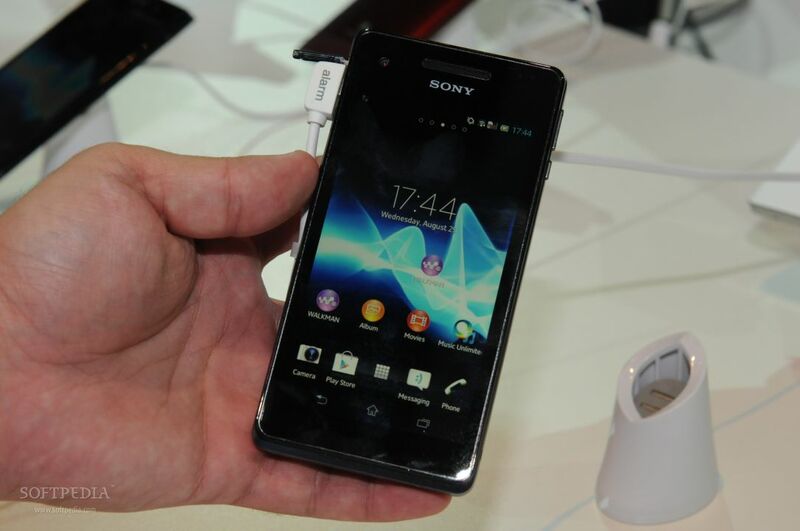 The Sony supports the new mobile radio standard on all frequencies currently in Germany and also at 2.1 GHz. 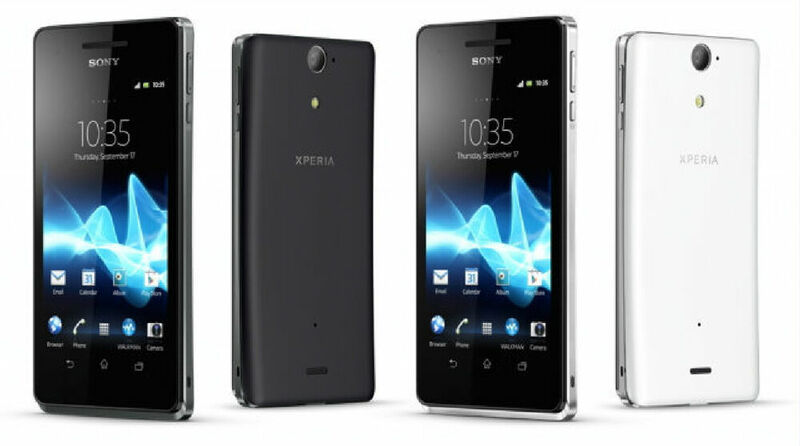 The chip set optimization will benefit the Xperia V, because it allows the use of a smaller battery, and LTE is at least an investment in the future. 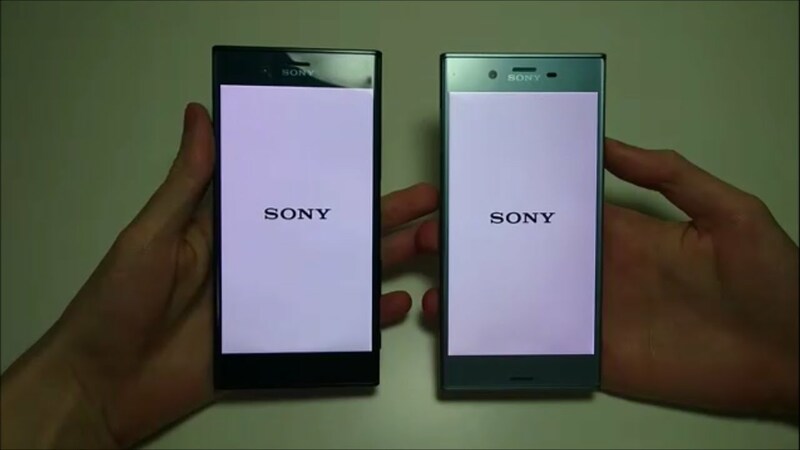 Lush performance was already the Xperia T, we can attest that also the V. More modest is the V in the display diagonal of 4.3 inches; the resolution of 1280 x 720 pixels must be afraid but no comparison. Provide more details such as the Sony display can, not a normal eye can see. The quality is top, even in the harsh sunlight remains the screen thanks to the maximum brightness of 450 cd / m ² readable. So the ravages of time can have nothing on the display, it is protected by scratch-resistant mineral glass. 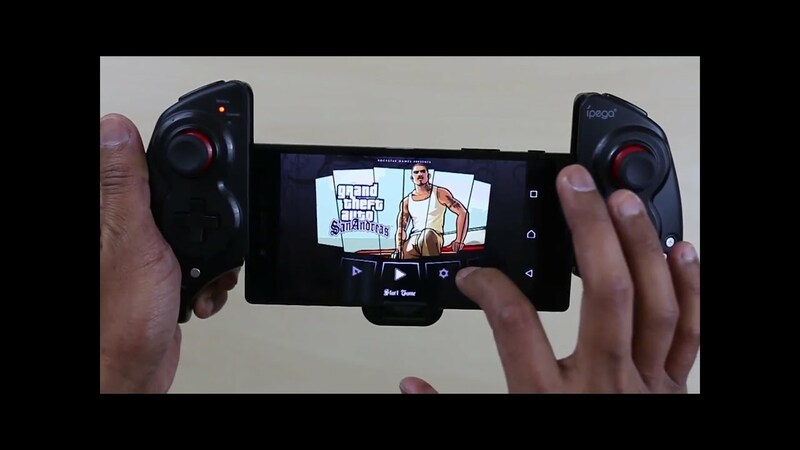 James Bond his joy on the rugged Smartphone in the rigors of the agent would certainly have, especially since the 120 gram among the wildest car chase do not burden. 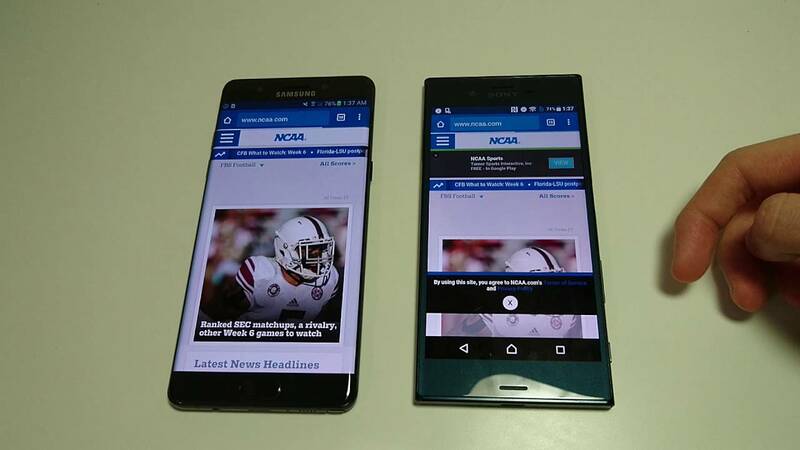 Whether a Smartphone camera must have really just 12 megapixel resolution, can in well to discuss. 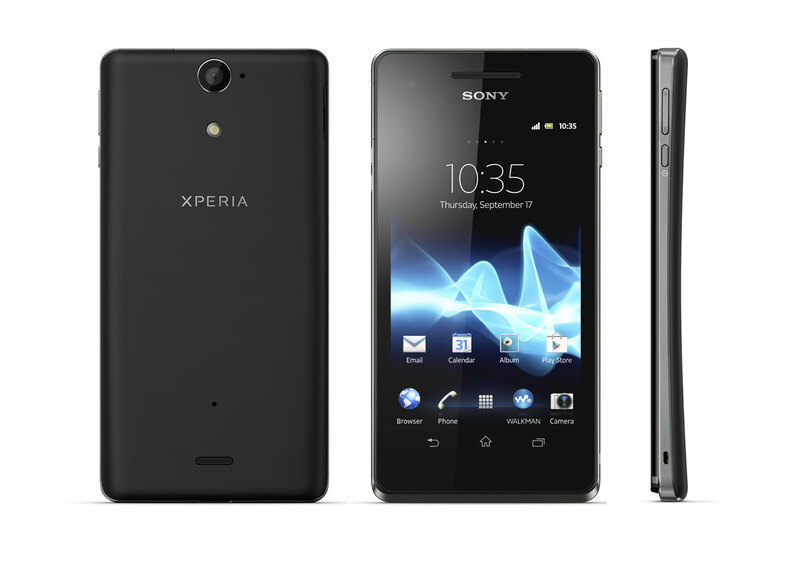 Without a doubt, the 11.5 megapixel camera of Xperia V under good light conditions shoots good pictures, which, if everything is right – allow an expression with 30 x 40 cm. Also with LED Flash, the Xperia-V images can please, as long as the shooting object not too far from the Smartphone is located. See also the user interface from Sony can as soon as it is adapted to your own needs. 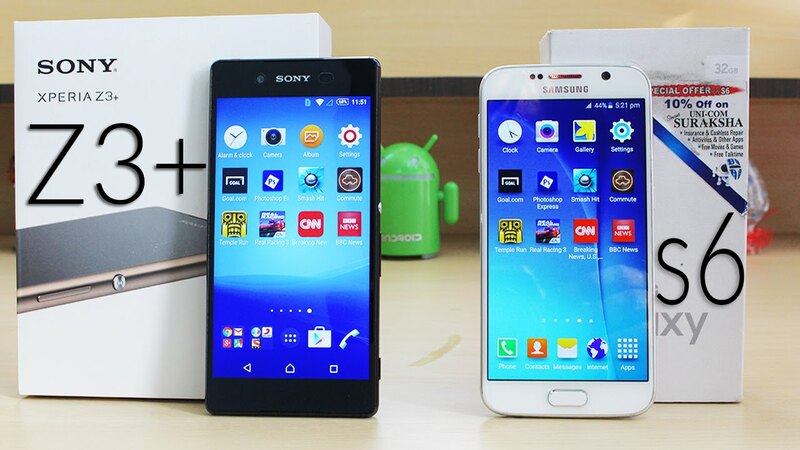 The operating system puts Sony on Android 4.0, an update to 4.1 (jelly bean) is announced for the period between February and March. 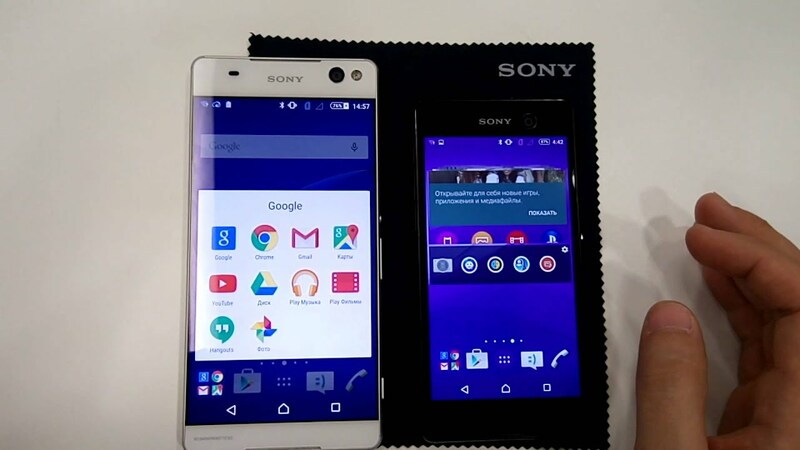 Standard equipment provided by Android, Sony complements the useful parallel to other applications “small apps”, a pure Office Viewer without possibility of editing and navigation Wisepilot that works offline with maps loaded on the Smartphone and saves that data traffic again. 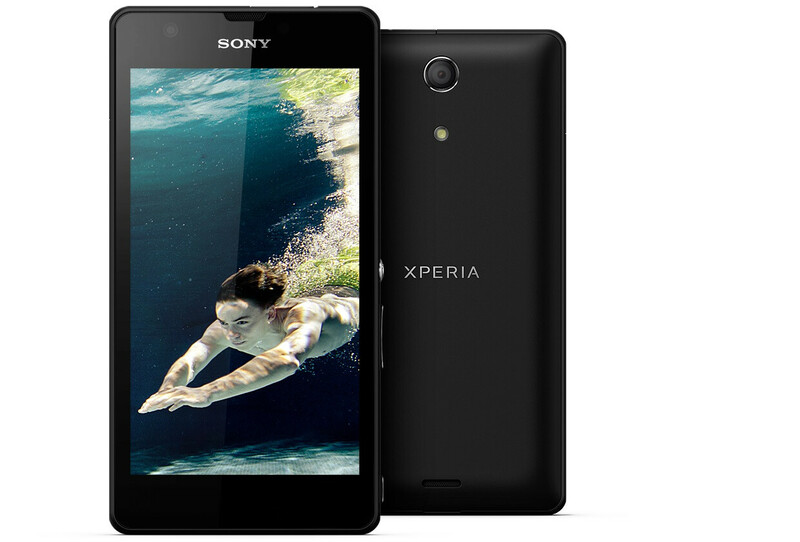 Without question, the Xperia V at first glance can convince, even inspiring. 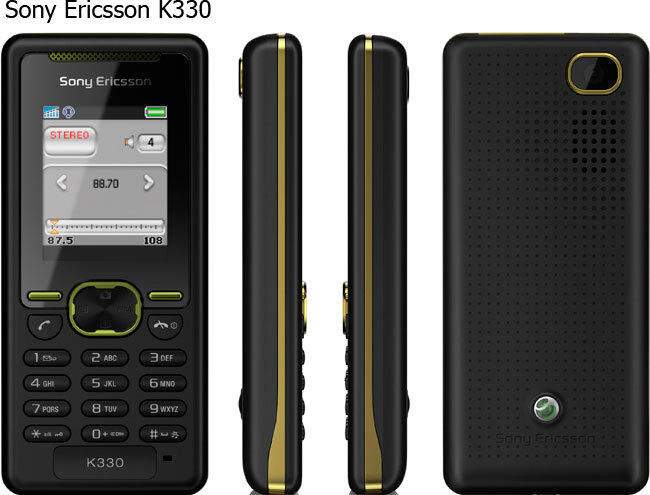 But also radio, acoustic, and last but not least the endurance must be for permanent use. 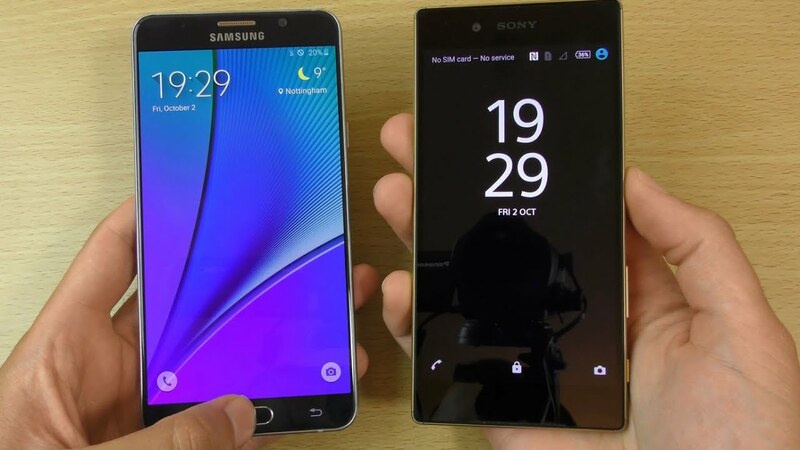 While weakened, the T when you send and receive, the new Sony in these core virtues is significantly improved. Because the very good at the last Sony acoustics also fits, it at the end as at the handling even when the readings “very approves”. It’s also not a K.o. criterion, that the V is lagging behind the T in the endurance to some points, for a “good” typical operating hours range from four and a half hours and talk time between just under five and over 11 hours in any case. 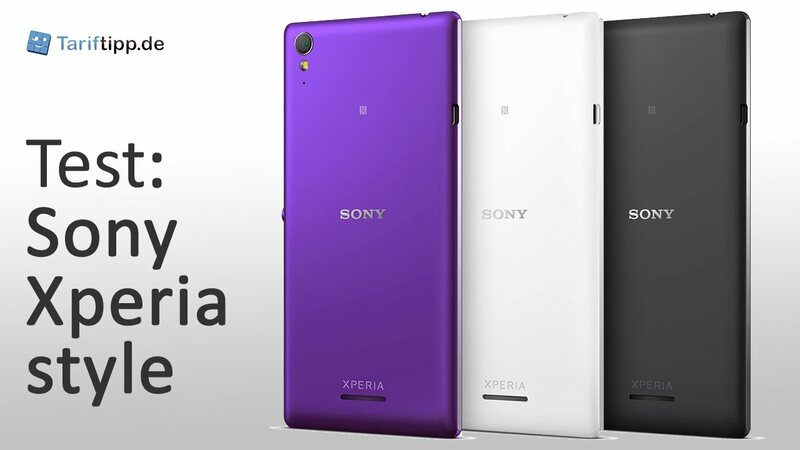 With its scratch-resistant mineral glass display, protection against water and dust, State of the art processor and LTE technology, but also with his flat, elegant housing the ideal bond would be actually the Sony Xperia V. It has just the right plants to awaken desires. The reward for the effort of the developers: 411 points and a place in the top ten in the Smartphone leaderboard. 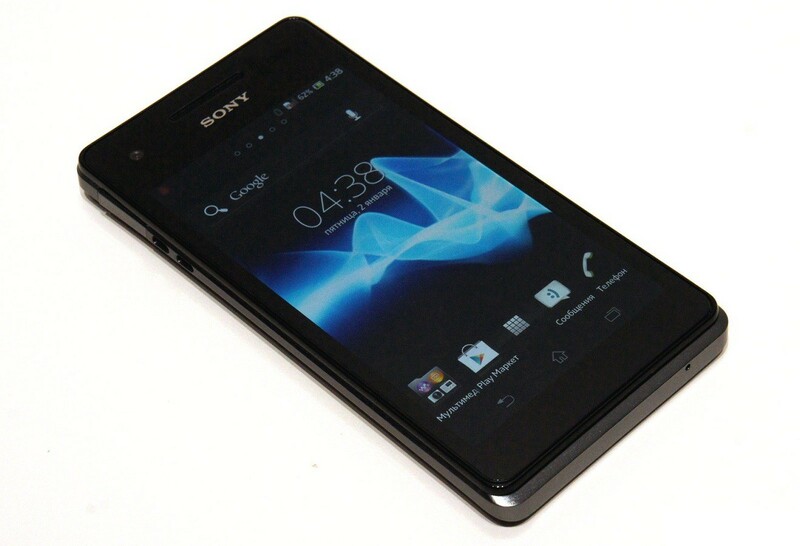 Android 4.3 dla Sony Xperia T i Xperia V już wkrótce? 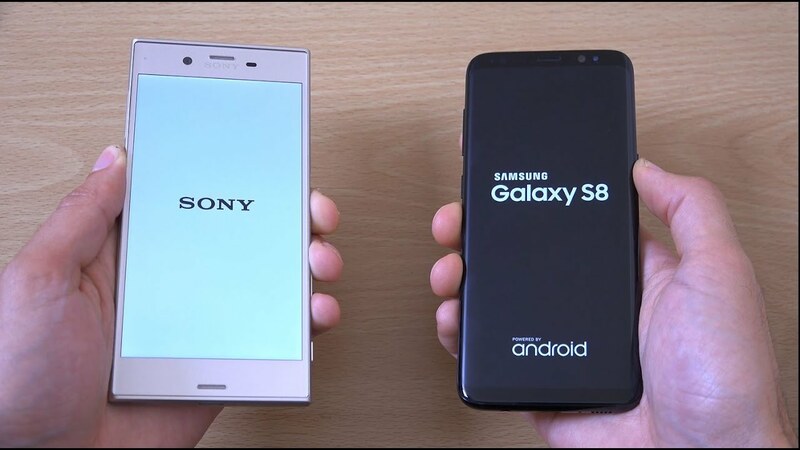 Sony Xperia XZs vs Samsung Galaxy S8 – Speed Test! 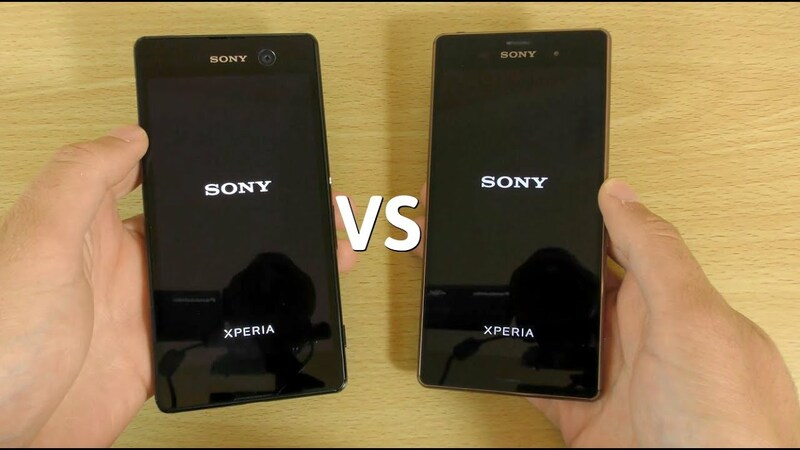 Sony Xperia M5 VS Xperia Z3 – Speed & Camera Test!